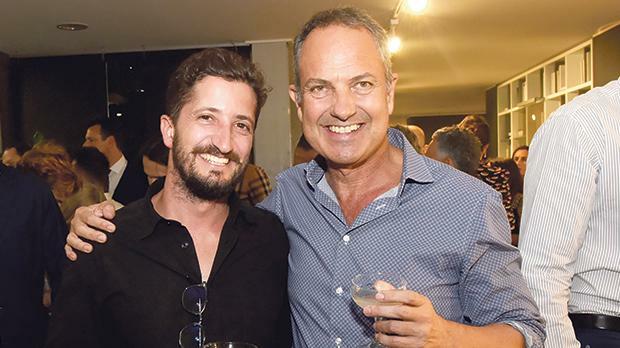 Sandro Valentino and Conrad Buhagiar. Part of the Onepercent family, the Poliform Malta monobrand store has been renovated and relaunched to create a contemporary living space designed by Poliform architects. On the ground floor of the Onepercent showroom in Msida, Poliform has created a sophisticated environment with designer, high-quality furniture that translates the Italian way of experiencing contemporary spaces. 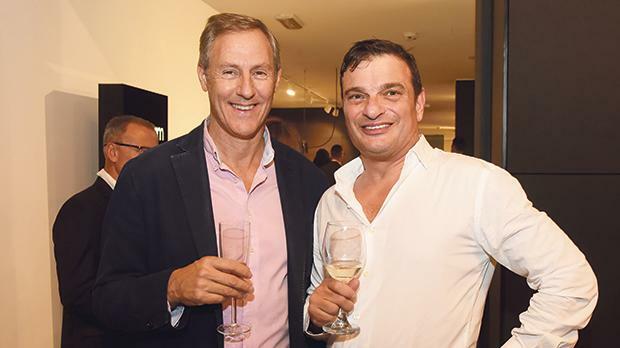 AN Holdings directors Noel Pace and Andrew Alexander hosted top clients, designers and architects to view the showroom and the new collection pieces by world renowned designers like Marcel Wanders, Vincent Van Duysen and Jean Marie-Massaud. 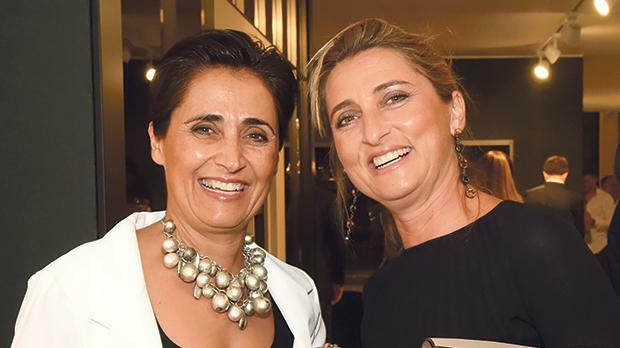 In the presence of Gaia Spinelli, one of the owners of Poliform, the evening turned out to be a great success. 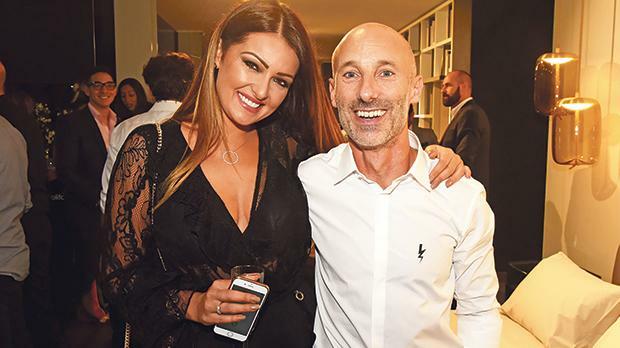 Guests enjoyed lavish cocktails and superb tastes from the-soon-to-be-launched 59 Republic restaurant in Valletta. Shanel Debattista and Noel Pace. Gaby Zahra and Roma Naudi. 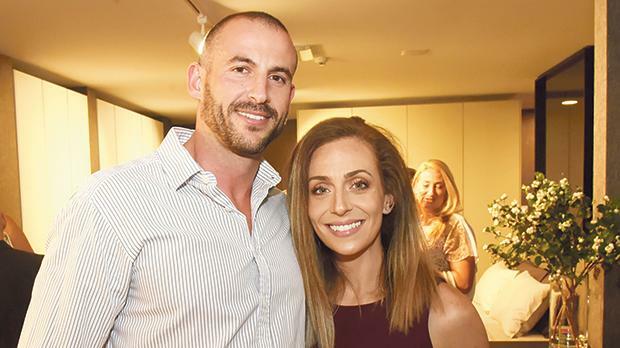 Luke Tabone and Melissa Speigner. Adrian Salamone and David Stellini.